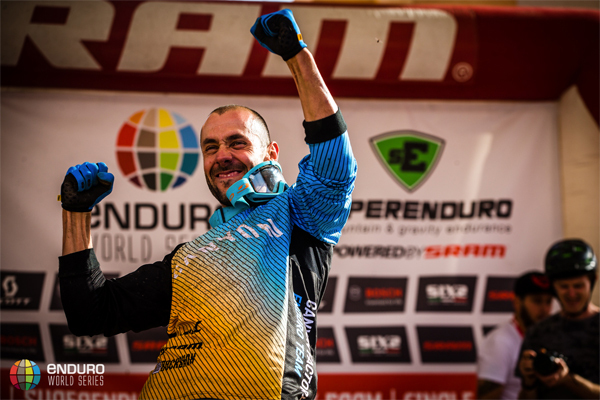 However, I'm getting off topic, as this is all about Fabien Barel, who announced his retirement from professional mountain bike racing during the 2015 Enduro World Series, Finale Ligure event. 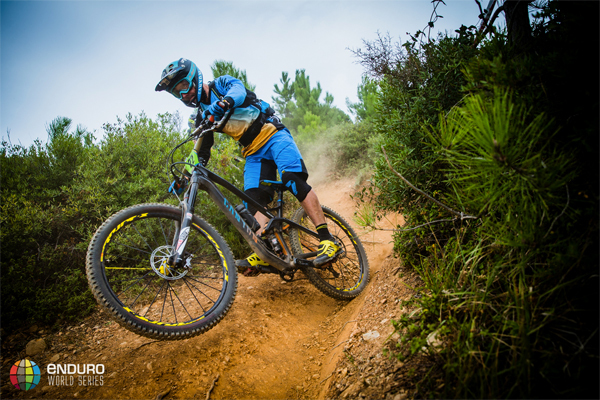 Fab has been a stalwart of the enduro category and his ability has often set the standard for other competitors. He completed his 2015 season with a second placing in the series and helped his team, Canyon Racing secure the team title. "It's a huge satisfaction for me to finish my career pushing through the limit, just like I started it. Winning stages, on my last day of racing and taking silver overall, is for me really rewarding. It has been a great challenge and a great way for me to leave the sport. I have been driven by a passion that lead me into dedication and commitment... for me this is the real value of the sport", says Fab.